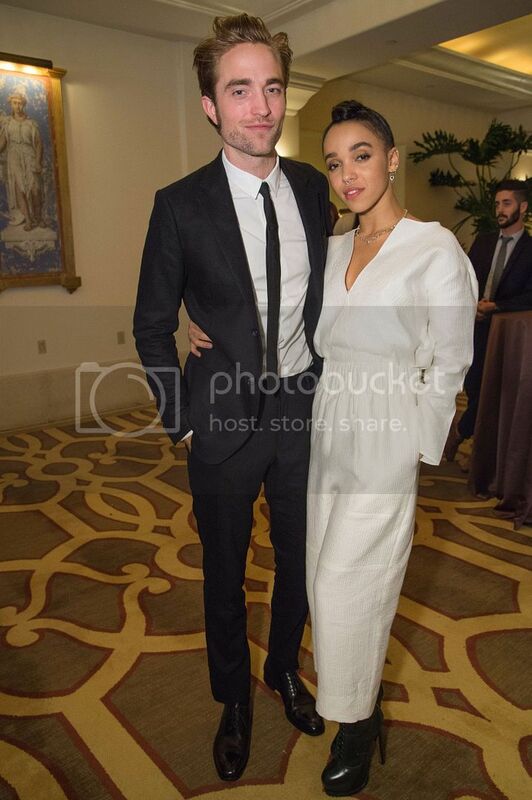 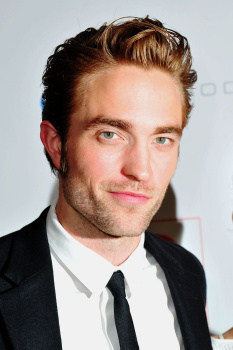 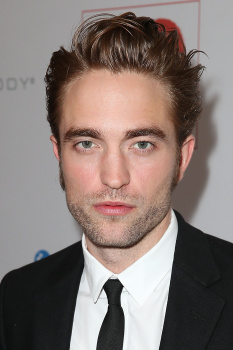 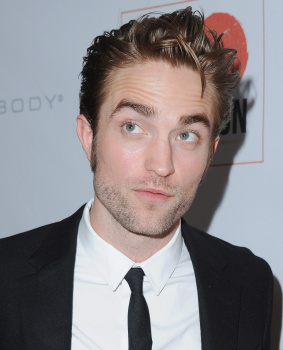 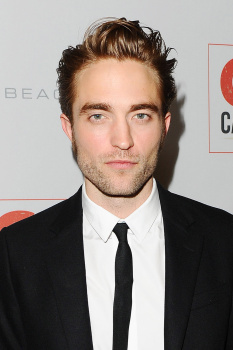 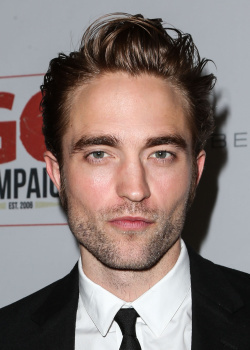 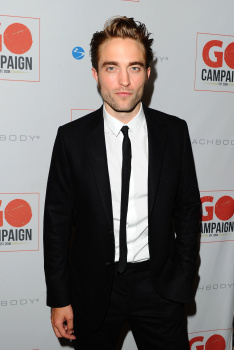 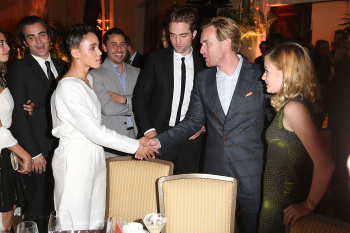 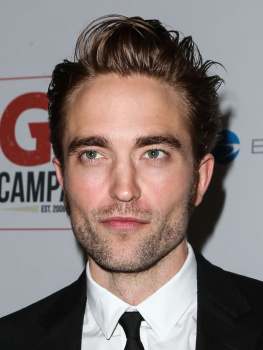 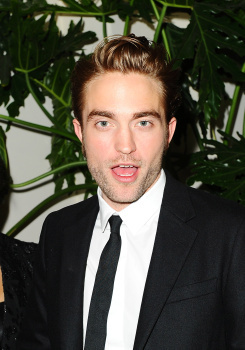 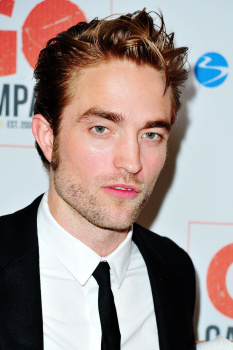 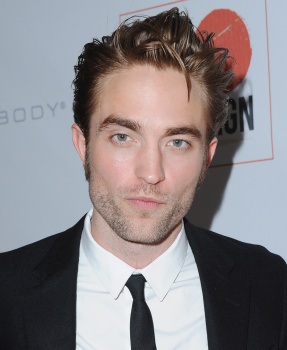 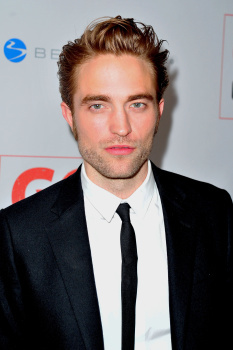 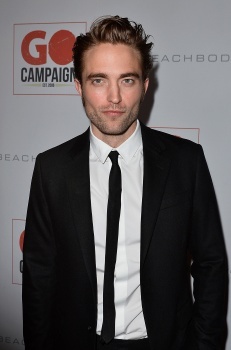 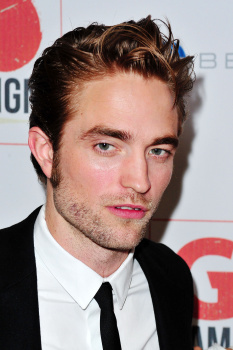 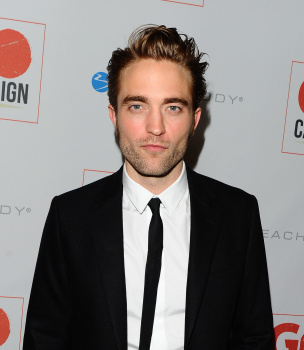 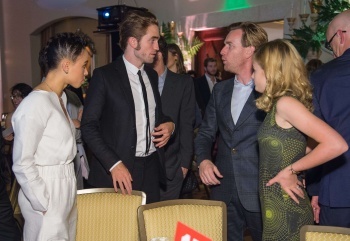 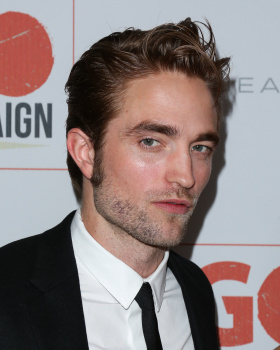 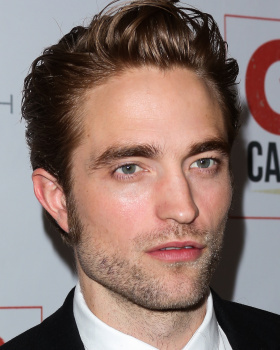 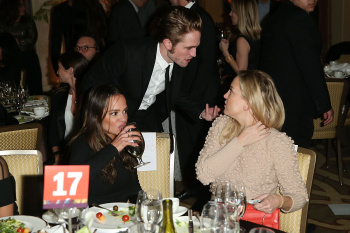 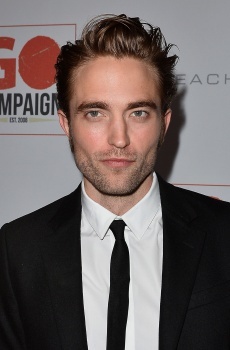 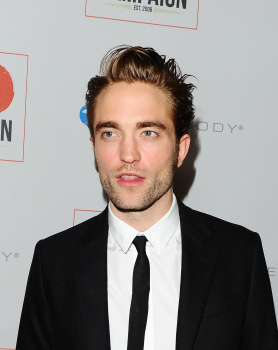 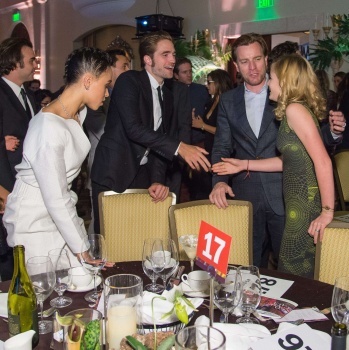 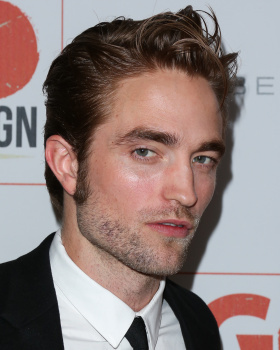 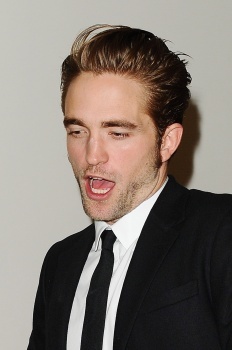 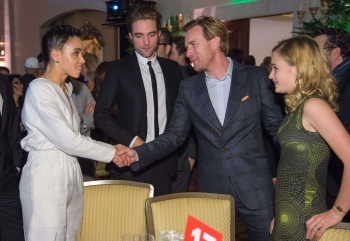 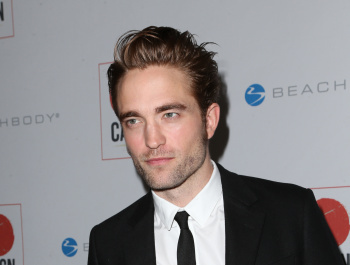 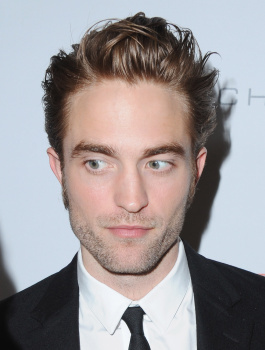 Lots more cute new pics of Robert Pattinson & FKA Twigs from the GO GO Gala. 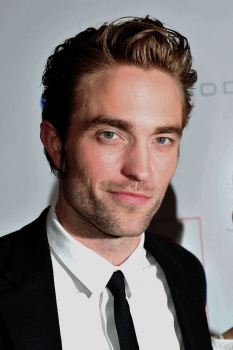 There may be some repeats from our earlier post but I know you won't mind a second look at this gorgeousness. 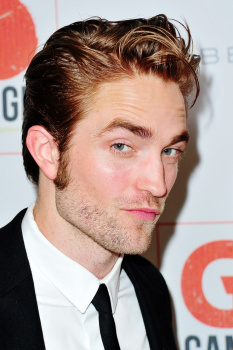 Just look at this cutie. I think this is my fave pic of the night.His face is adorable! So Dashing in his Prada Suit. 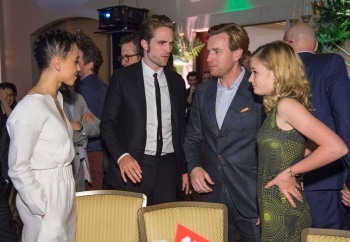 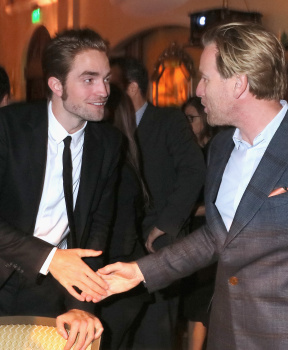 Evan Ewan can't take his eyes off Rob!